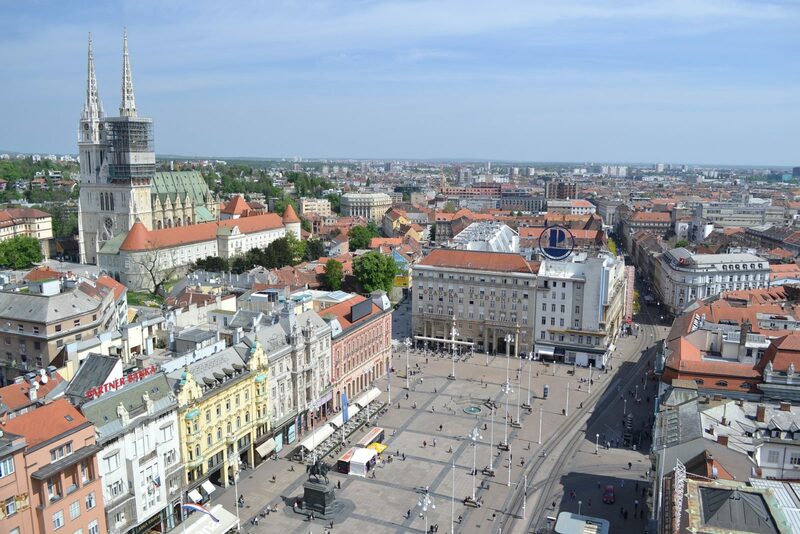 September the 21st: an intense day in Zagreb for the entire ALL team. 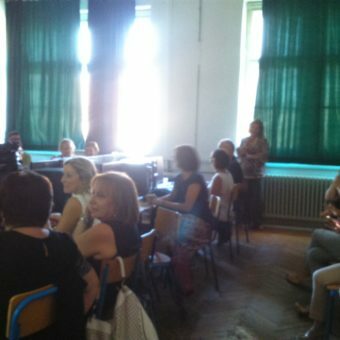 Organizers, tutors, teachers and administrative teams involved in the ALL project met in the Croatian city to define the next steps and take stock of what has been done to date, the result was a day full of meetings and very productive. On top of the agenda were the activities related to Blue Hunt, the exciting interactive “treasure-hunt” that will see the participating students really busy during the next period of this school year. 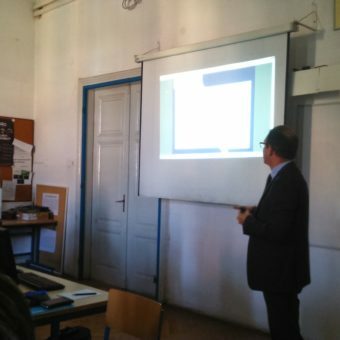 The day also gathered moments of real training for tutors and teachers: in addition to a complete survey of the next phases along with their methodological and technical aspects, a particularly detailed training was dedicated to the upcoming experience of the flipped classroom, scheduled from January 2019. 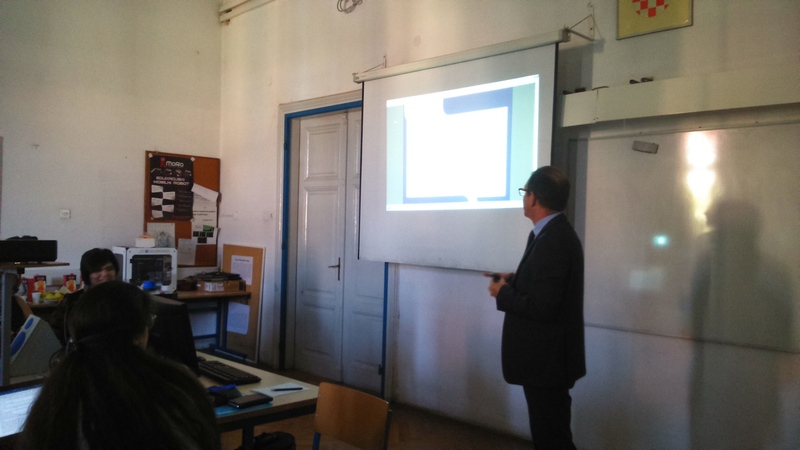 After a moment of welcome by Professor Dradi, director of Liceo Scientifico A. Oriani, the group’s work immediately came to life: Dr. Tiziano Fazzi (CivicaMente), has in fact explained carefully all the operating components of the Blue Hunt and then showed how they can be completed by the students thanks to the special smartphone app, specifically created for the ALL project and soon available on both Google and Apple stores for the students to download. 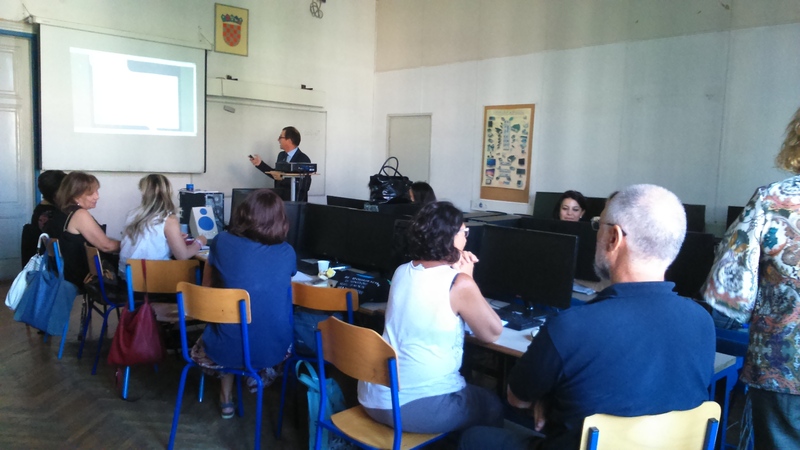 A particular focus during the morning was curated by Dr. Francesca Morigi, who illustrated the contents of the platform and the valuable contribution of all the partners to arrive at such a complete didactics of the resources. 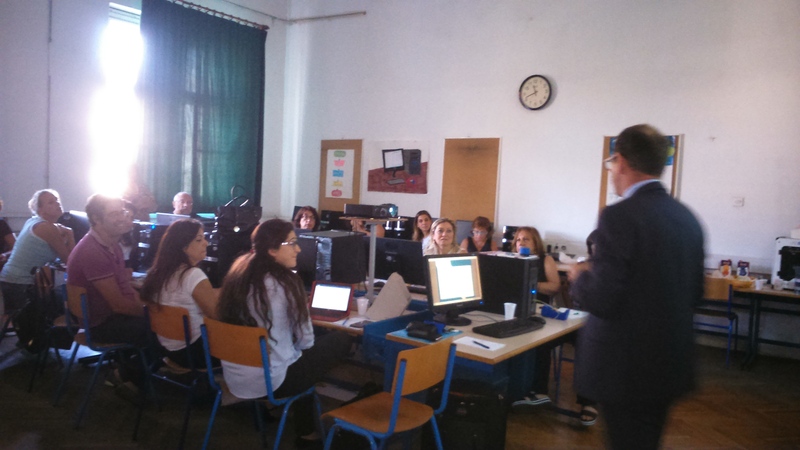 The second part of the morning, always conducted by Dr. Fazzi, has focused on training tutors and teachers about the most advanced phase of the project, when students will work in international groups, interacting with each other thanks to the ALL online platform. The Zagreb meeting, in this specific discussion table, was an excellent opportunity to share all the criticalities of an ambitious road map, which will lead the students to the final production of 46 ebooks, related to different aspects of marine biodiversity and his protection. 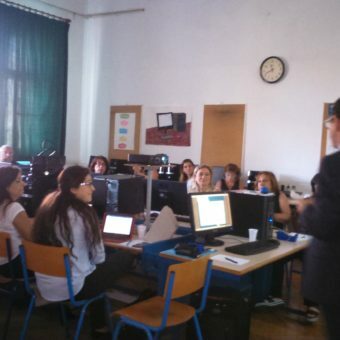 After lunch, two parallel sessions were activated: in one session the teachers were able to deepen the methodological and operational issues concerning the flipped classroom, assisted by a dedicated guide and by the explanation of CivicaMente; in another more technical session, the project administration team carried out a meeting dedicated to reporting practices and financial aspects. 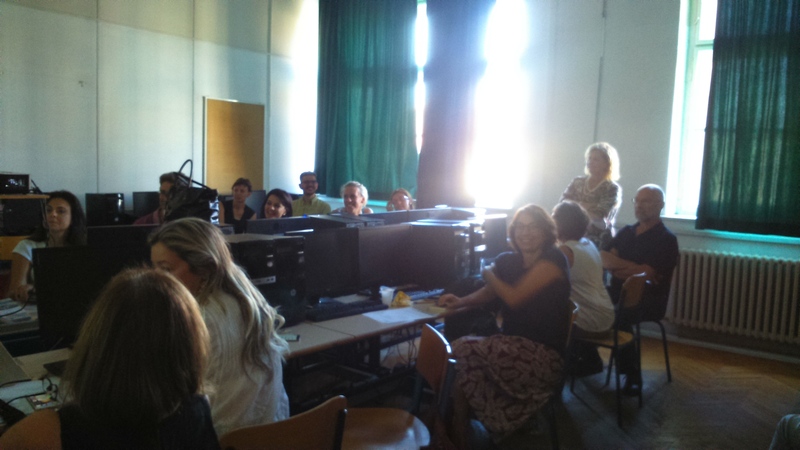 Thanks to all the participants: T. Fazzi, G. Di Cataldo, F. Morigi, M.R. 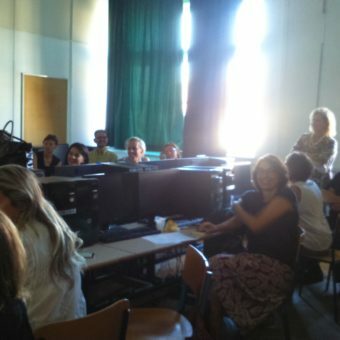 Amatruda, N. Merloni, F. Preziosa, A. Testa, M. R. Scebba, J. Basta, M. Kozina, Z. PongracŠtimac, C. Aristodemou, A Parpa, F. Nappini, V. Angelini, V. Ragone, A. Tuccio, F. Mammoliti, M. Zekan, M. Georgiou, S. Vrhovec. per installare il plugin %s. Contatta l'amministratore del sito per installare questo plugin. How does ALL work? 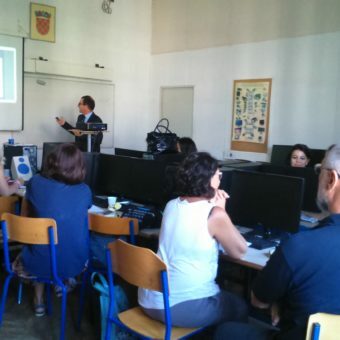 Cyprus per installare il plugin %s. Contatta l'amministratore del sito per installare questo plugin.